A boy was reading a book. He saw a picture of a camel. 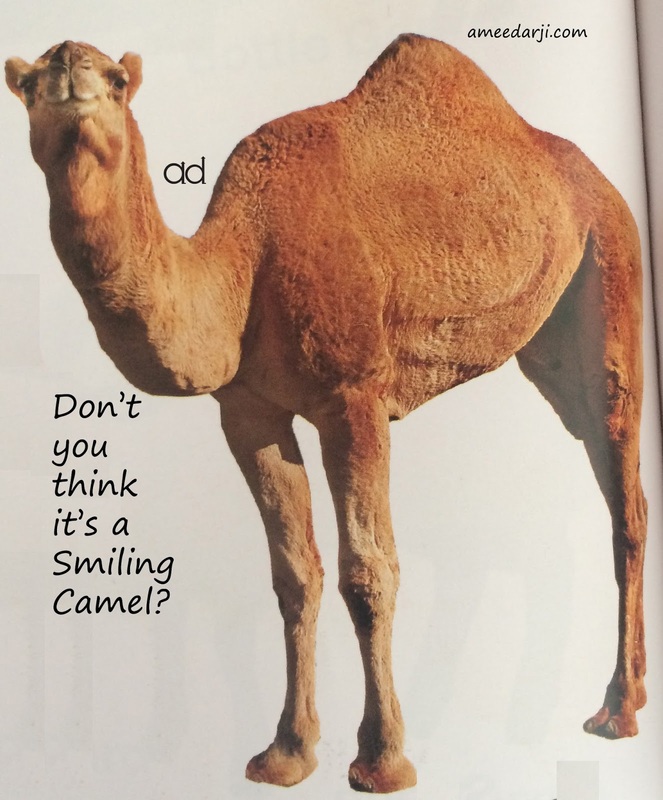 And according to the boy, that camel was smiling! 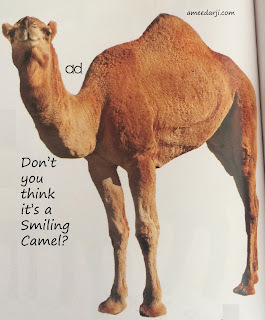 He ran with the book to his mother and showed her that Smiling Camel’s picture. I felt good about my child that he can understand the emotions of the other and can feel the pain - the other might have suffered. I could see it while he was expressing his feelings. He was able to differentiate the happiness and sadness between two camels. Nowadays, as my son has suggested, the Face Harness is available for the animals. The option of online shopping for Harness is also available. I ask all of you to please suggest Face Harness option to the animal owner when you see any nose roped animal. Please feel the pain of an animal and don’t forget to share. It might be possible the owner of the animal isn’t aware. Understand the pain you pass through your harsh behavior, words and acts. After certain level regrets of the past doesn’t work to improve the healthiness in the relationships. So it’s the time become proactive. To think before we say or react. Any situation or relation can be well maintained with positive emotions and understanding the pain of the other.